The Samsung S9 Plus is one of the best smartphones currently on the market for those whose primary concern is the quality of the camera. Its main competitors are the iPhone X and the Huawei P20 Pro - all three cameras have (at least) two lenses. The S9 Plus just edges past the iPhone X for image quality, but the Huawei P20 Pro is the best overall. You might prefer to go for the Samsung model if you prefer Samsung’s user interface, or simply the look and feel of the device. With lots of control on offer from the native camera app, you’ll also feel more at home with the S9 Plus than the iPhone X if you’re an enthusiast who likes to make your own settings changes. It’s a shame that raw format shooting isn’t available here, to really round off the settings completely. Using the native camera app is very easy - you do have to watch out for accidentally sweeping through modes when you don’t want to though, so we can’t help but feel that this function is a little over-sensitive. Image quality is very good, with vibrant yet realistic colours, and plenty of detail. Shallow depth of field effects can be produced reasonably well, but you just need to be mindful of complicated backgrounds which can throw up unusual patterns or shapes in the background - keep it as simple as possible for best effect. Buying the Samsung S9 Plus outright will set you back around £870. That makes it cheaper than the iPhone X (at least £1000), but a little more expensive than the Huawei P20 Pro (around £800). Arguably, the ability to add memory via a Micro SD card gives it a little extra value that the P20 Pro doesn’t offer, though. Consumers are left with a lot of choice when it comes to well-performing cameras on their smartphones at the moment. 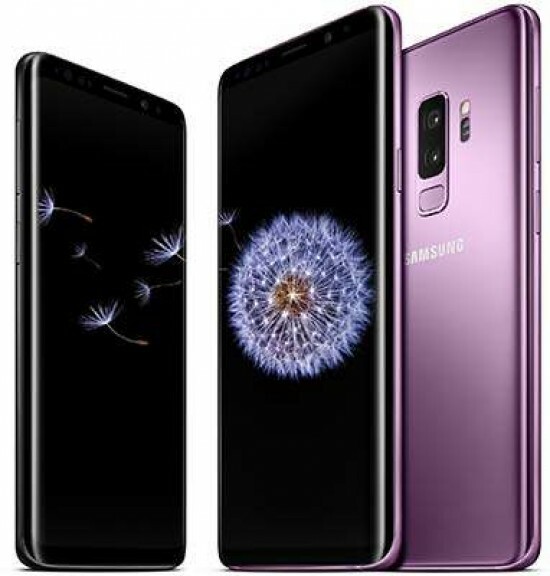 The Samsung S9 Plus is a fantastic example of just how good smartphones are at the moment - it’ll be interesting to see how Apple responds to it in the coming months.